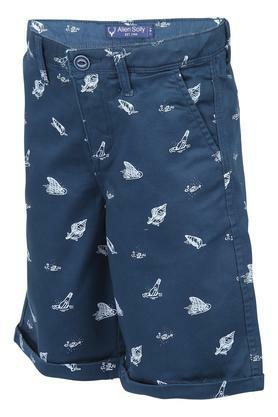 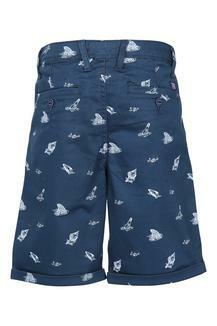 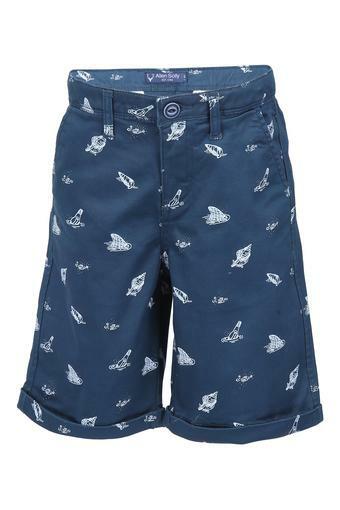 Add spark to the clothing collection of your little boy with this pair of shorts from Allen Solly Kids. 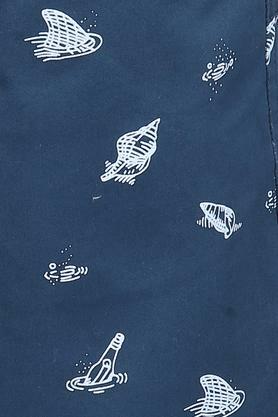 It features a printed pattern, which lends it a stylish look. 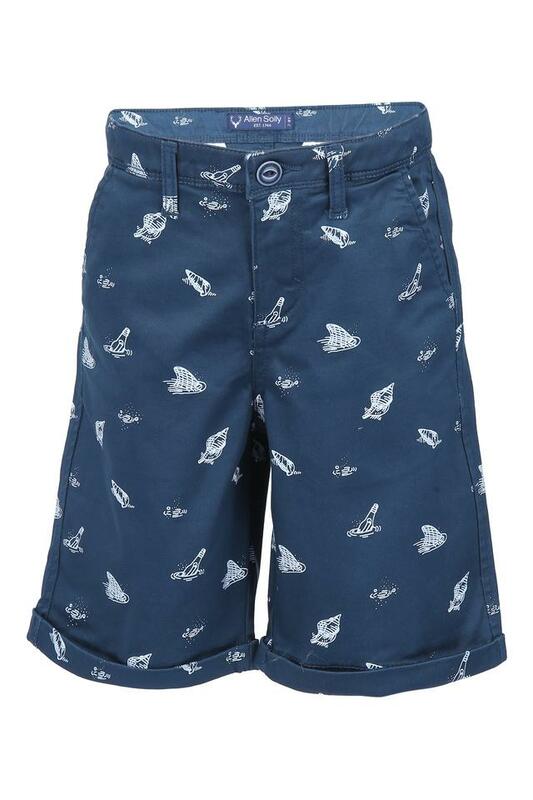 In addition, it is tailored with a good quality fabric that will provide a soft touch against his skin.